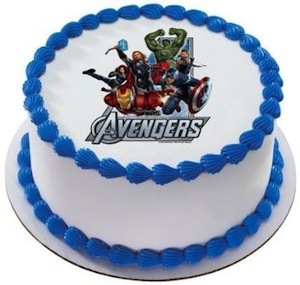 If you’re a Marvel Comic Fan you must love the Avengers and after the movie being released, the Fan following has increased multiple folds and why not? 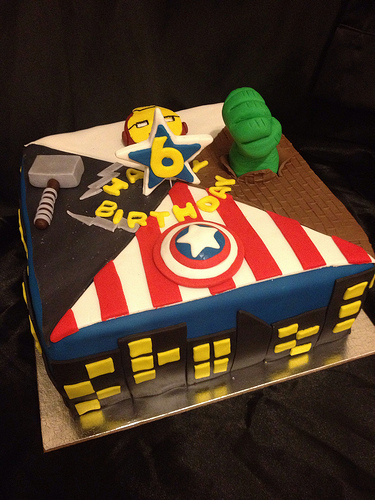 Superheros coming together on the Silver screen and saving the world, sounds awesome isn’t it? 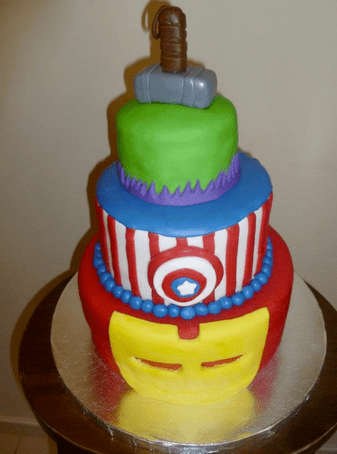 Now these Super Heros are coming to your Birthday to make your Birthday Super EPIC. 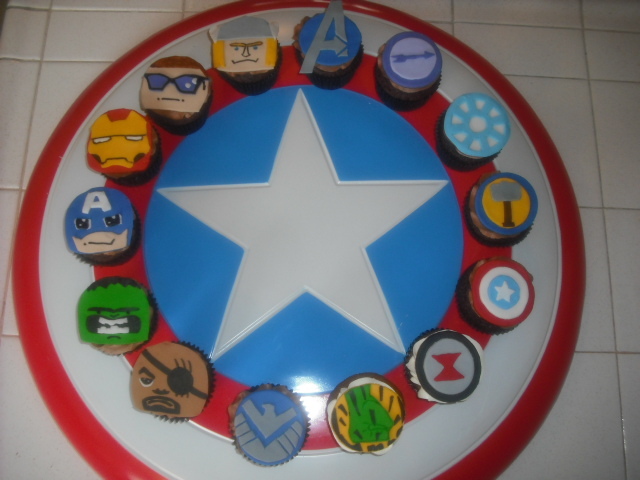 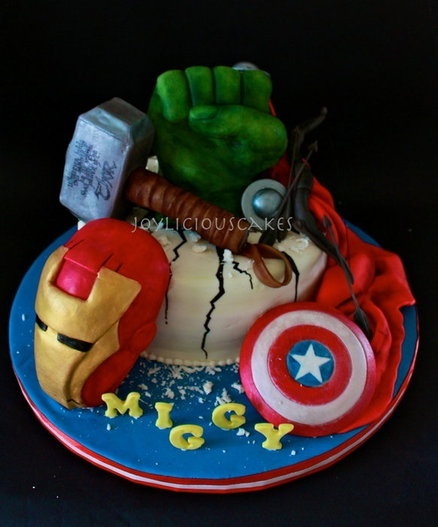 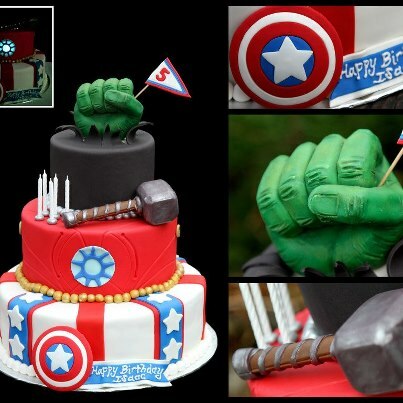 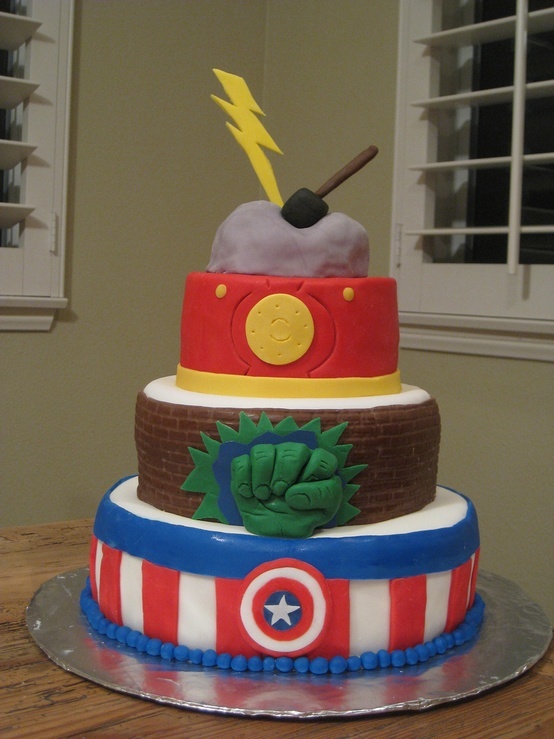 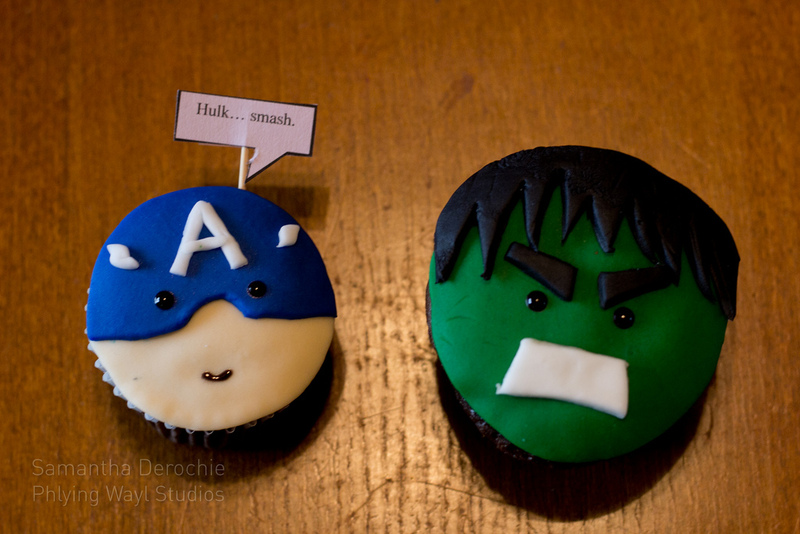 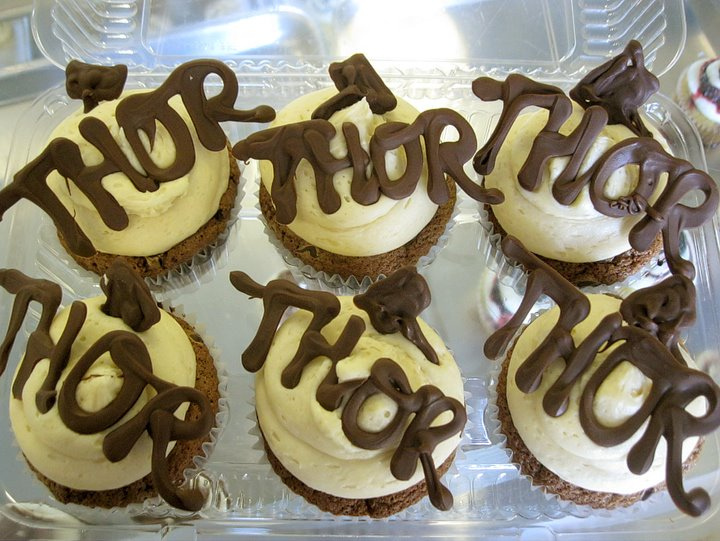 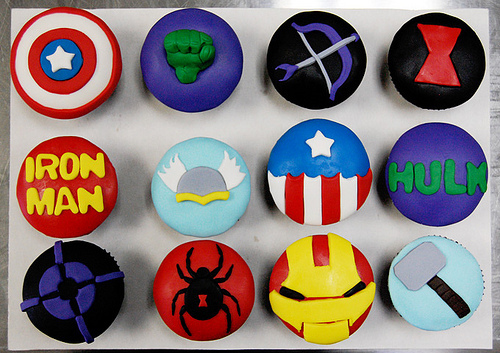 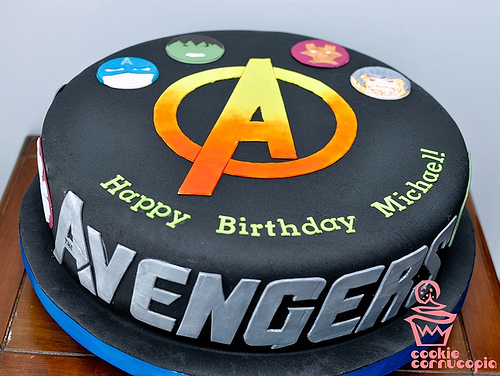 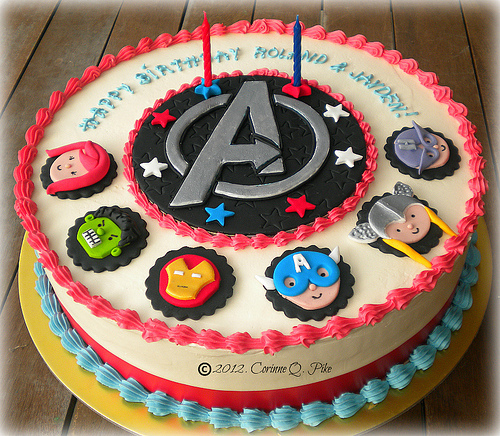 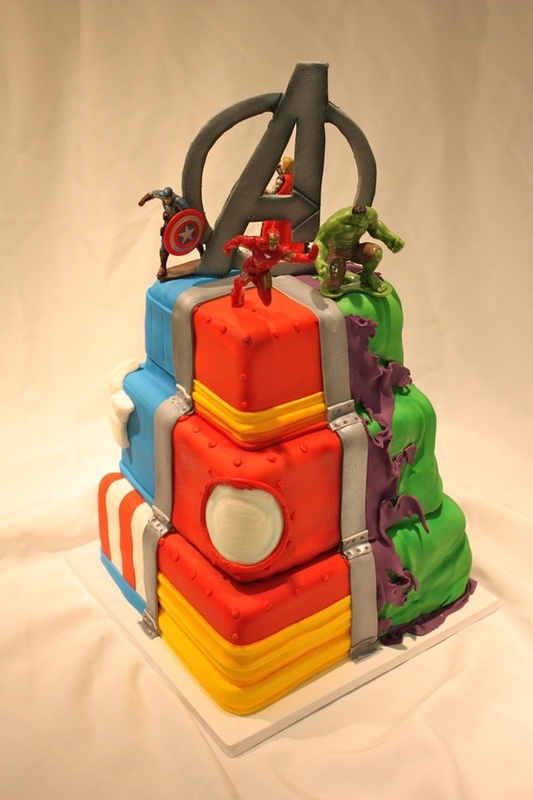 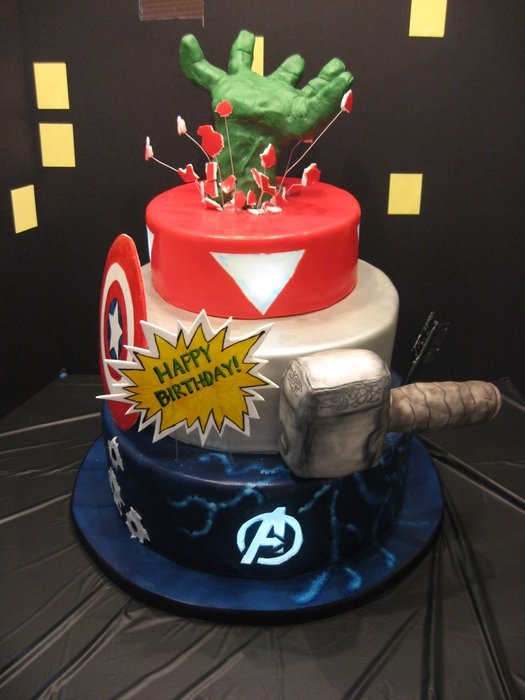 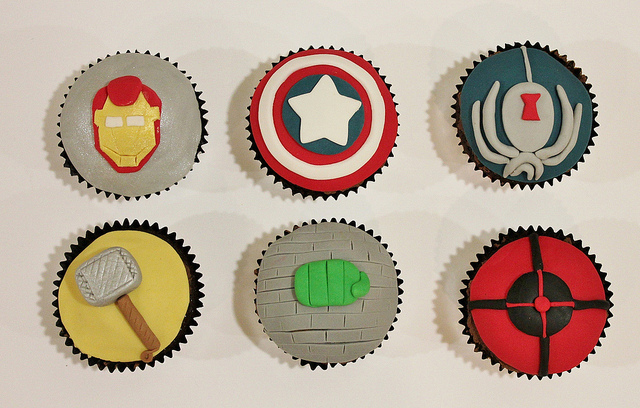 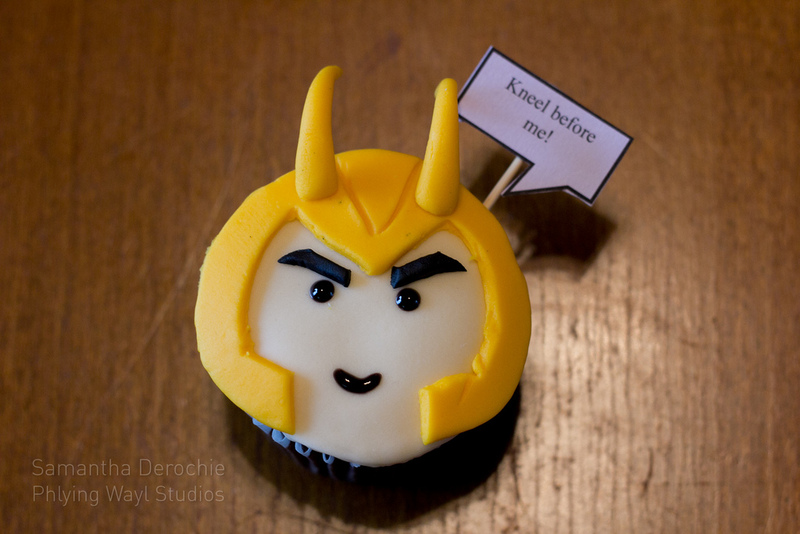 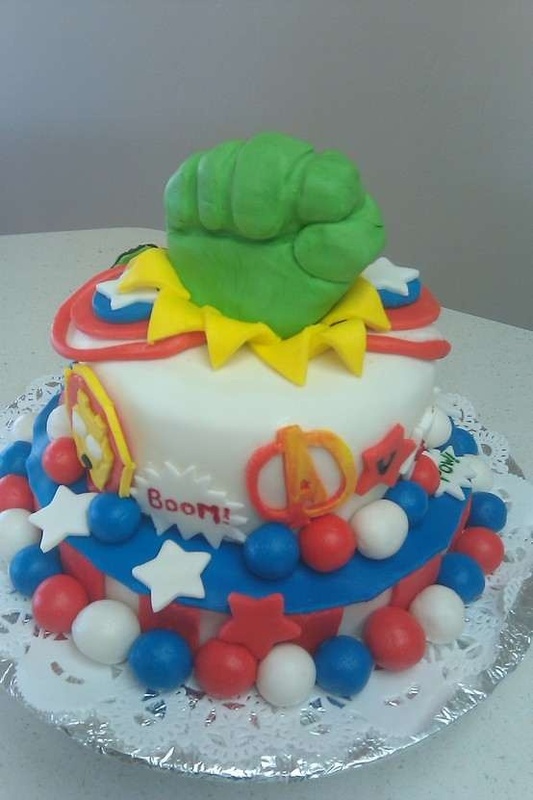 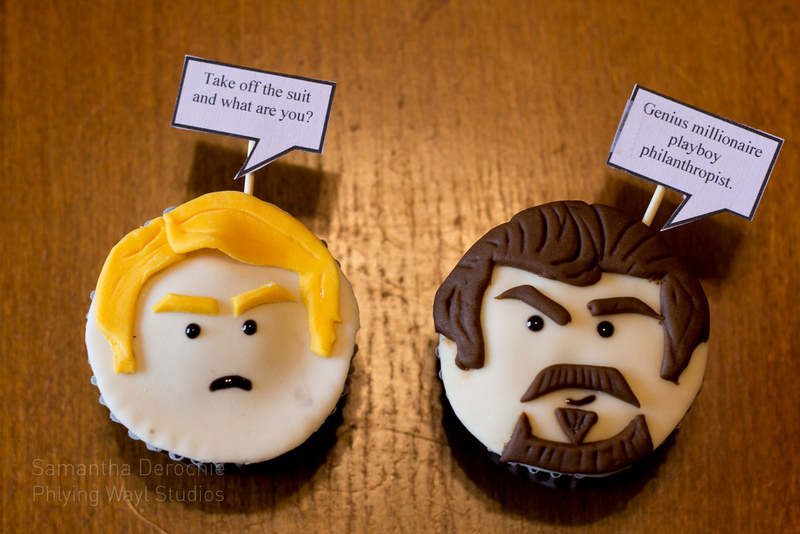 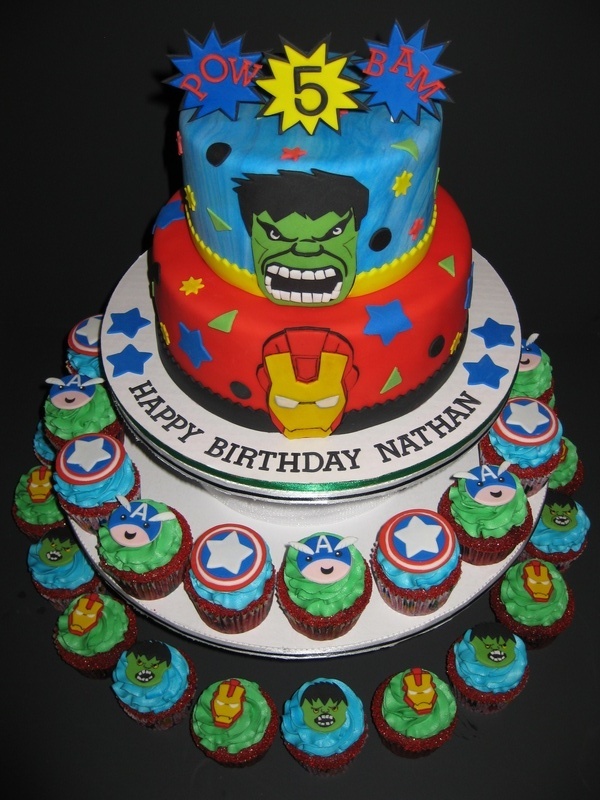 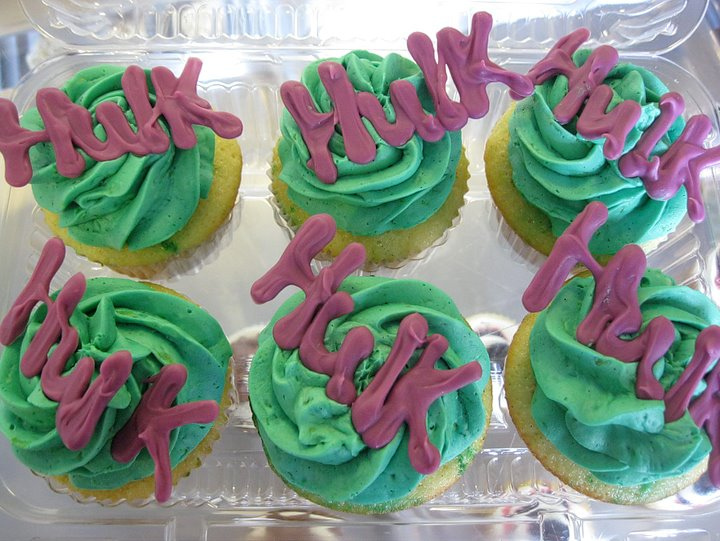 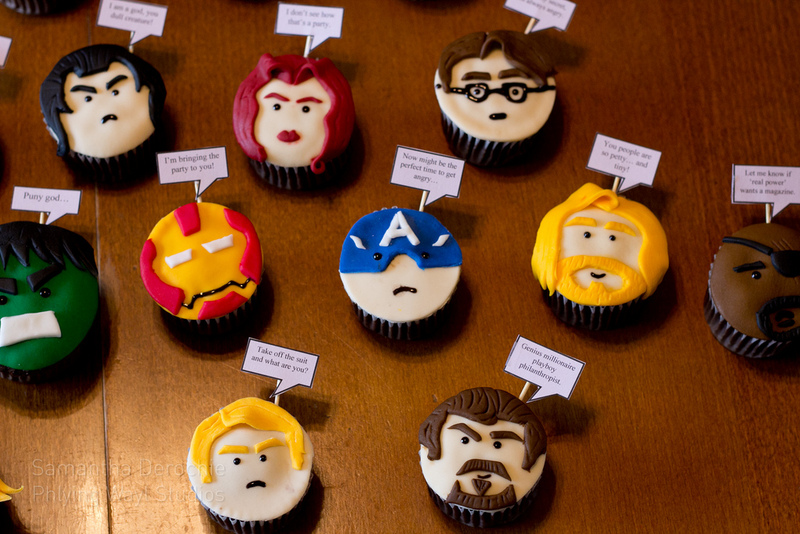 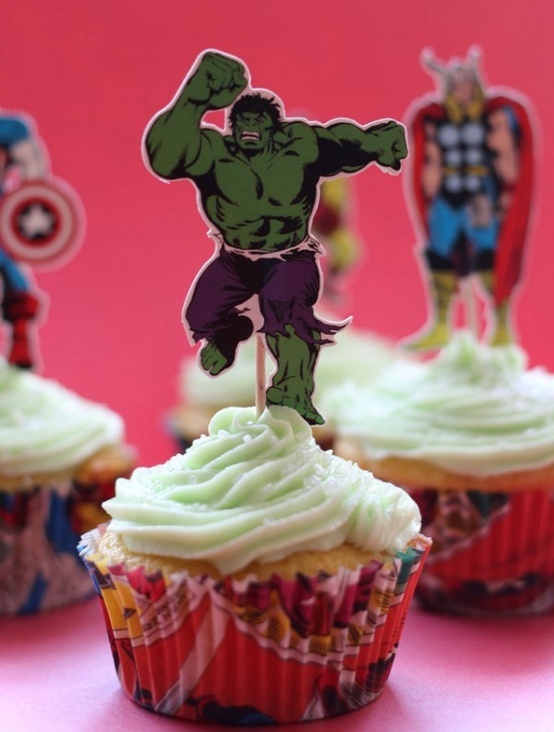 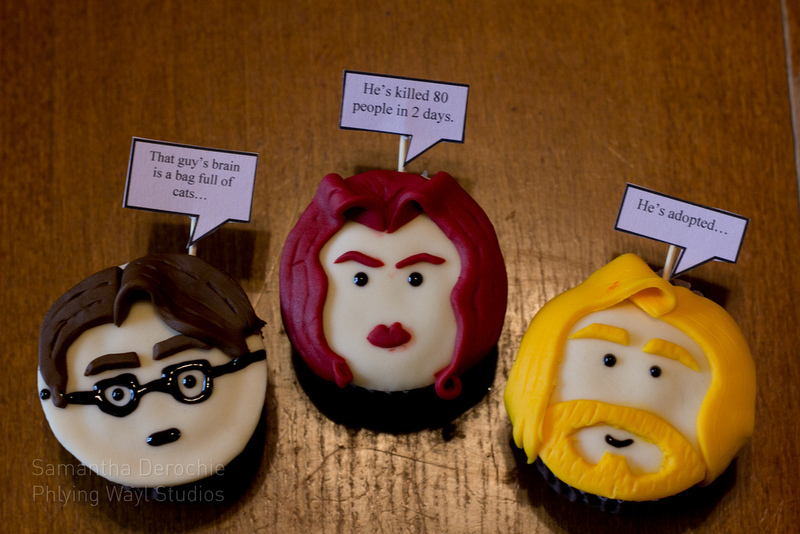 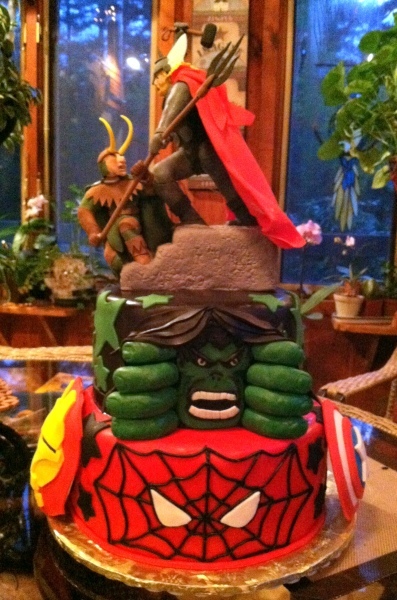 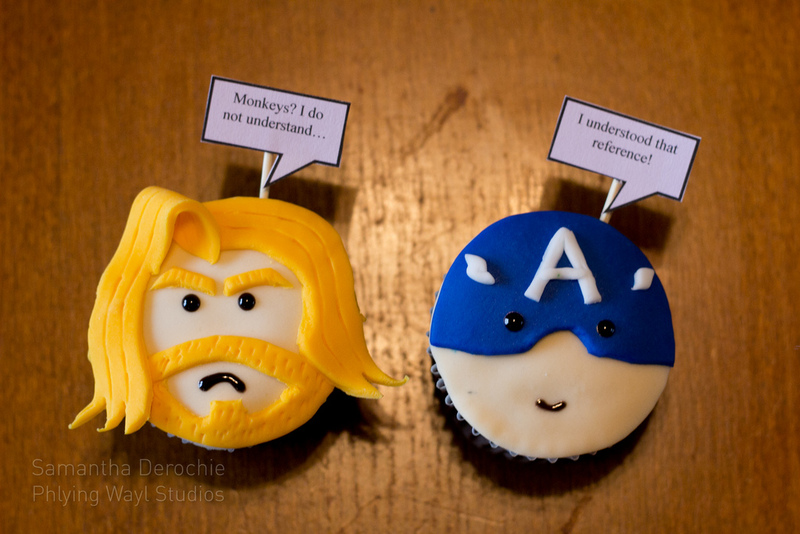 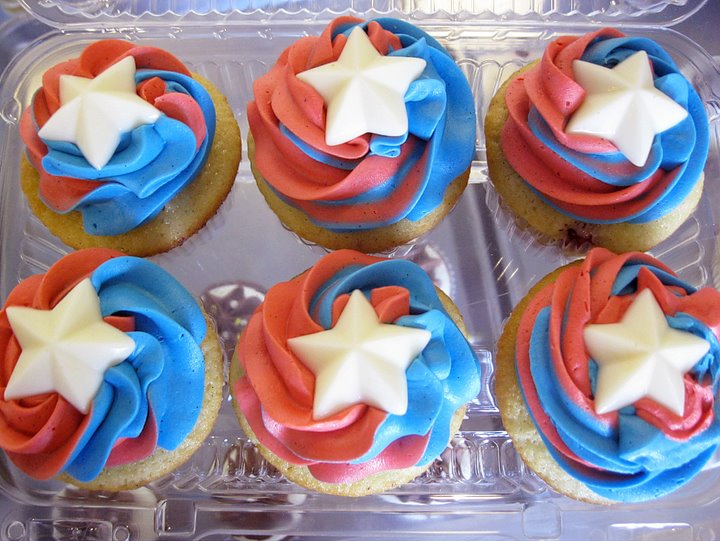 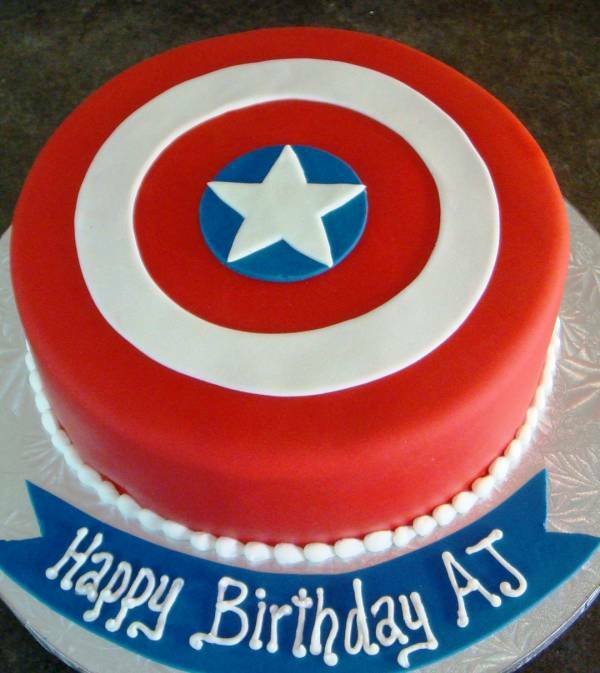 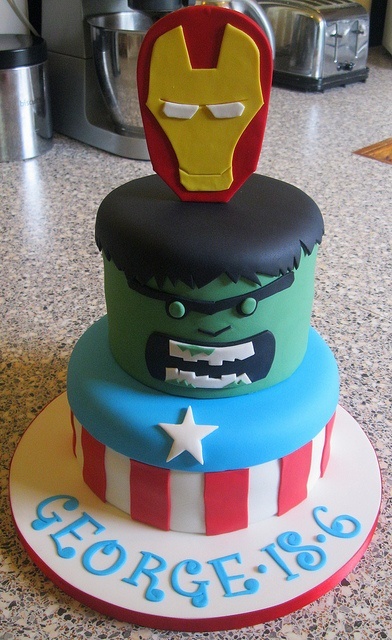 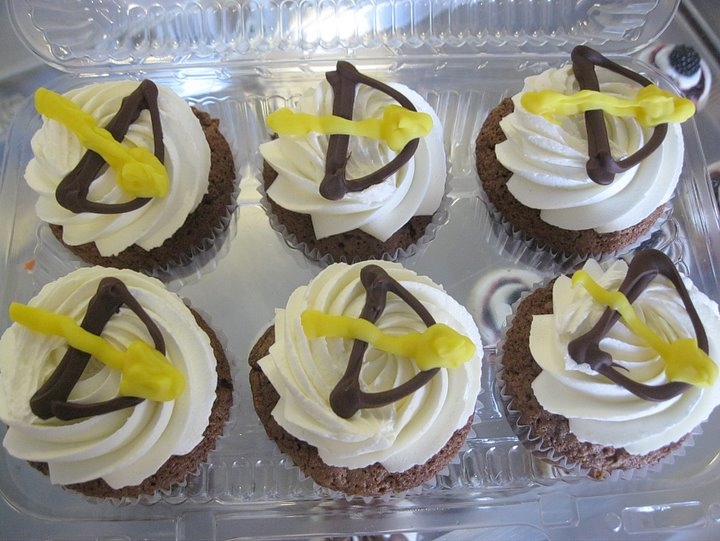 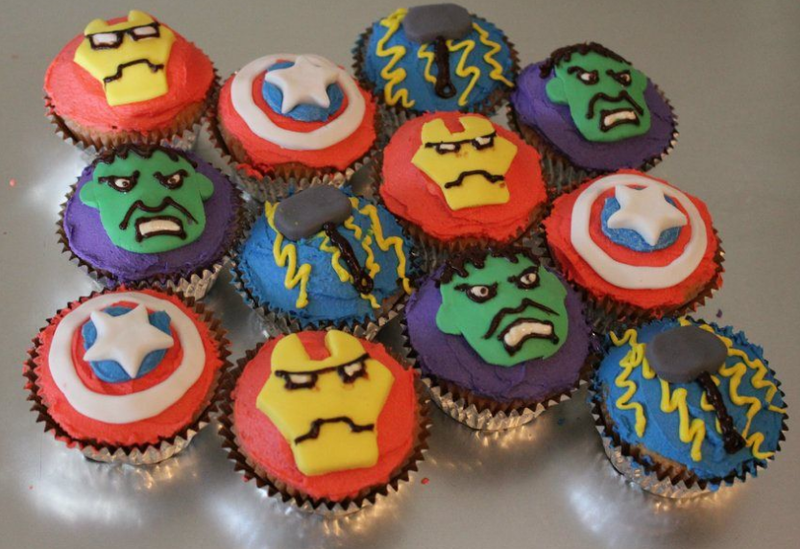 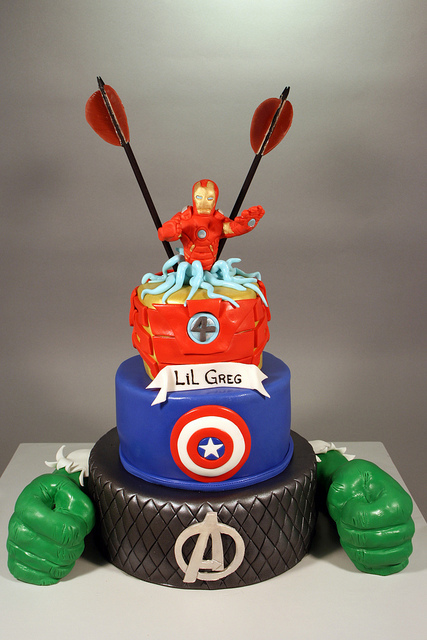 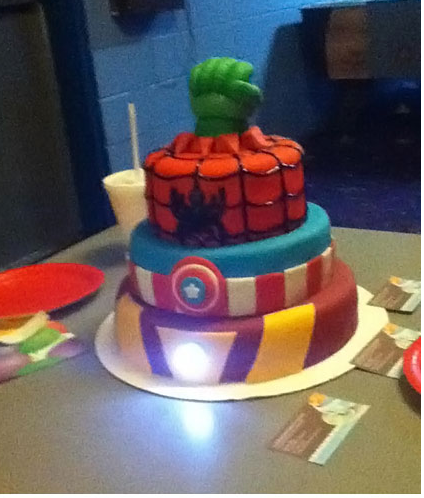 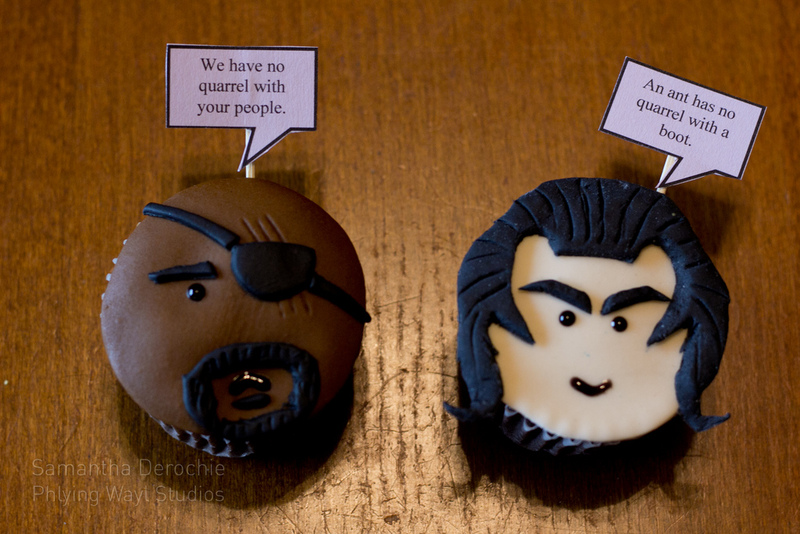 Here are some awesome Avenger Themed Birthday Party Cakes to show how much you love these heros, Be it Ironman, Hulk, Captain America, Thor, Black Window or Hawk eye or even Loki, Lets have everyone your Cake on your Birthday.